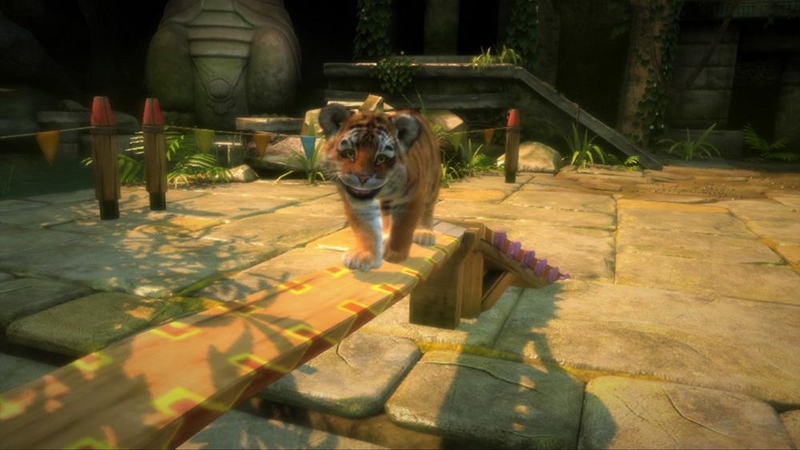 The Games on Demand version supports English, French, Italian, German, Spanish, Polish, Potuguese, Russian, Korean, Chinese. 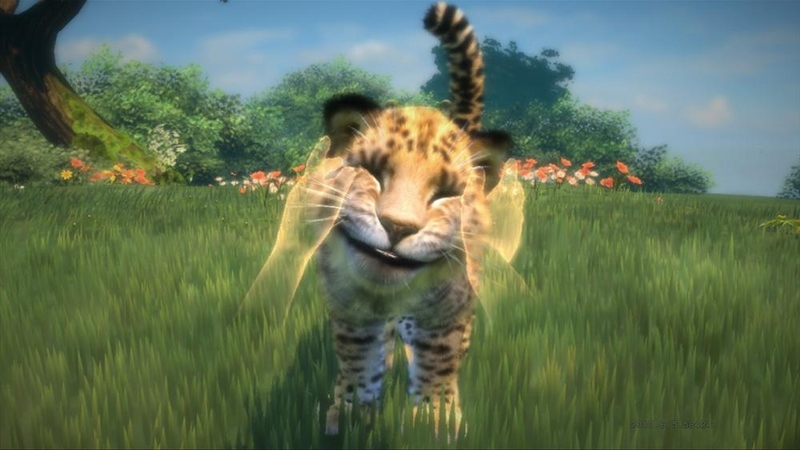 When you meet your Kinectimals™ cub for the first time, something magical happens. 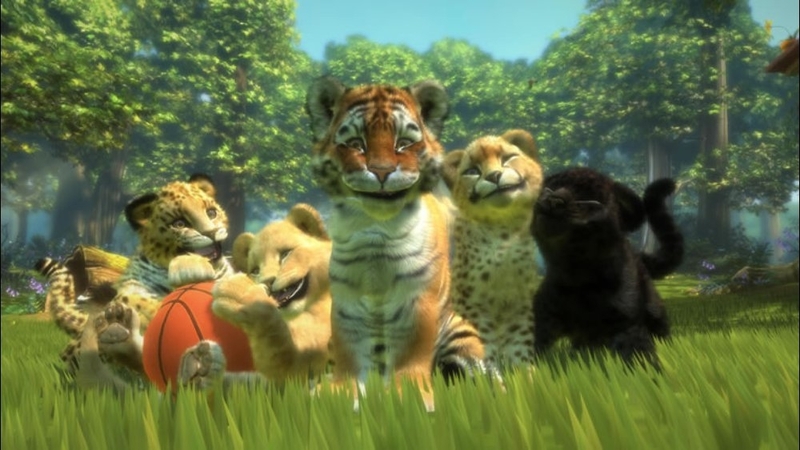 A friendship is immediately formed, and you quickly begin imagining all the wonderful places you’ll explore and the curious things you’ll discover together. 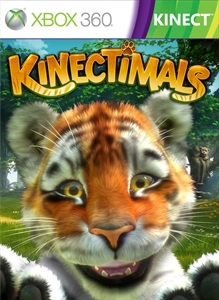 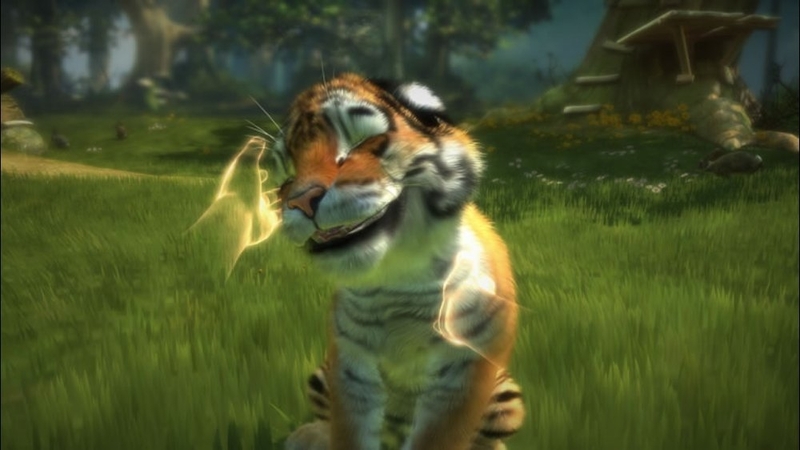 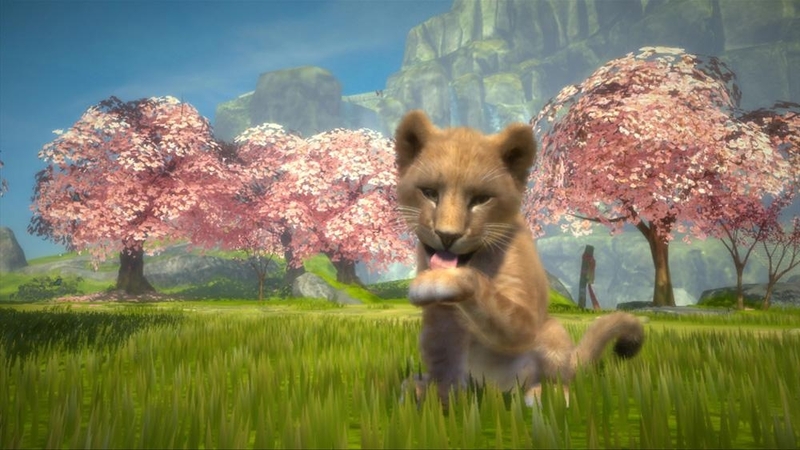 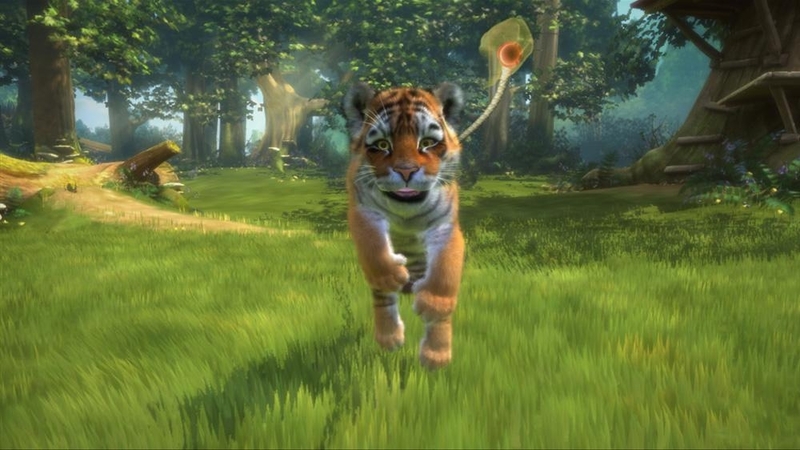 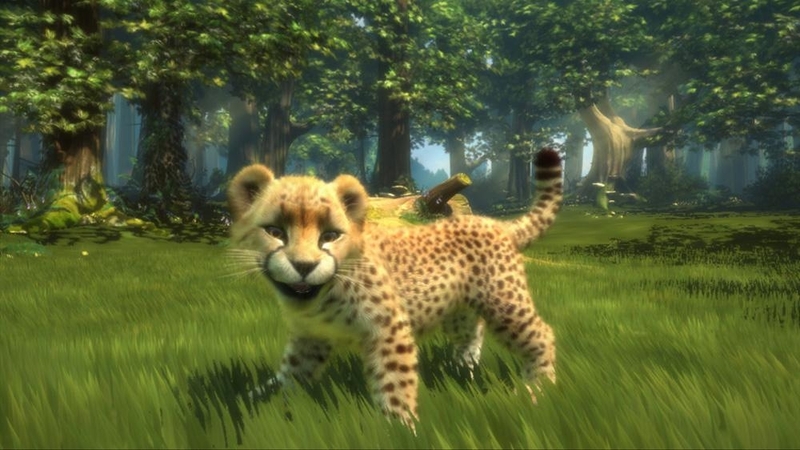 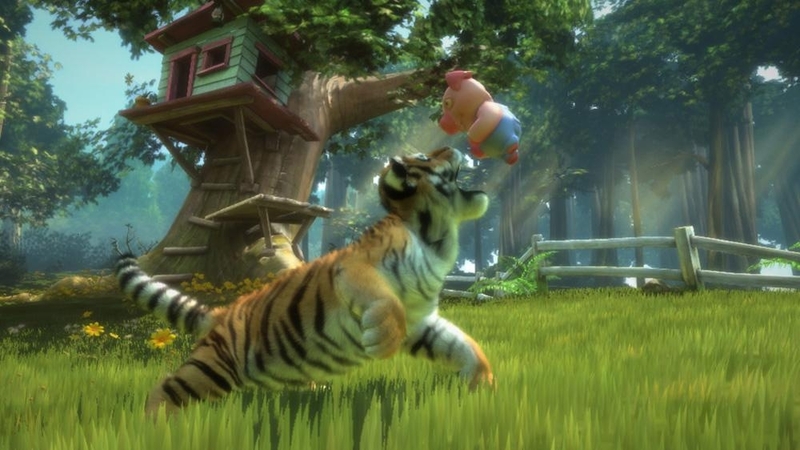 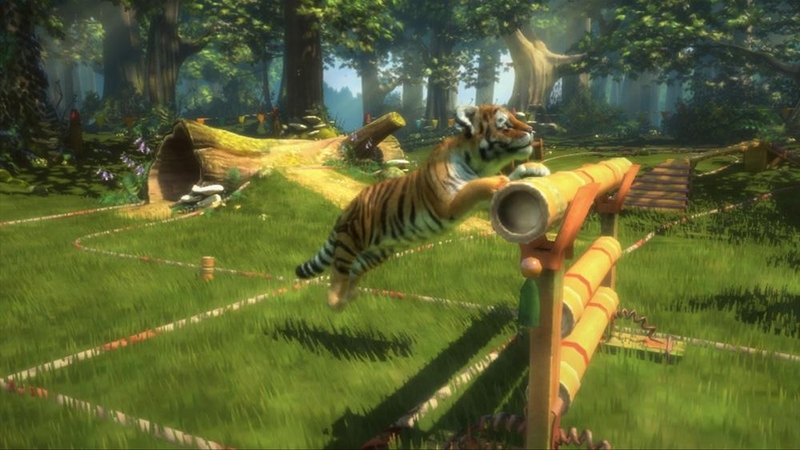 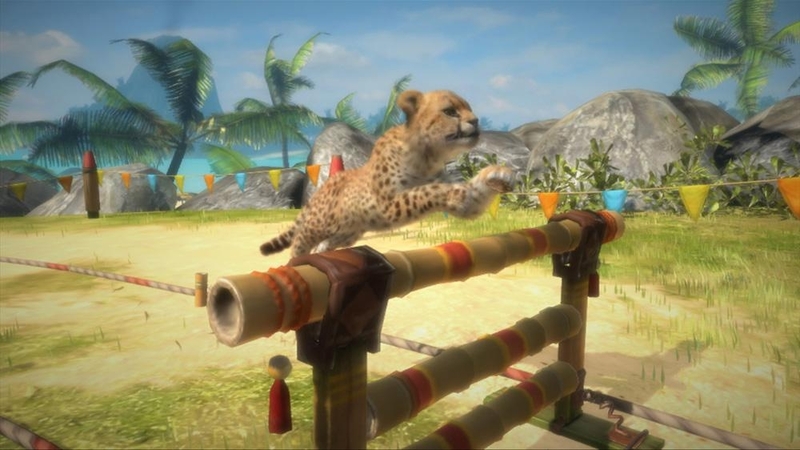 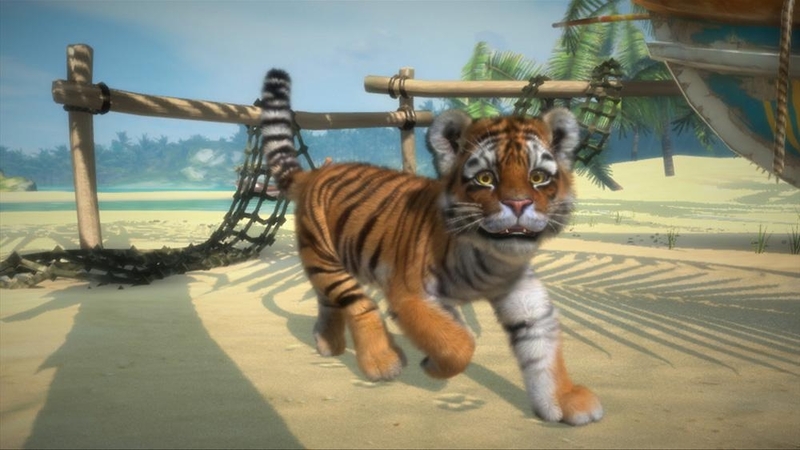 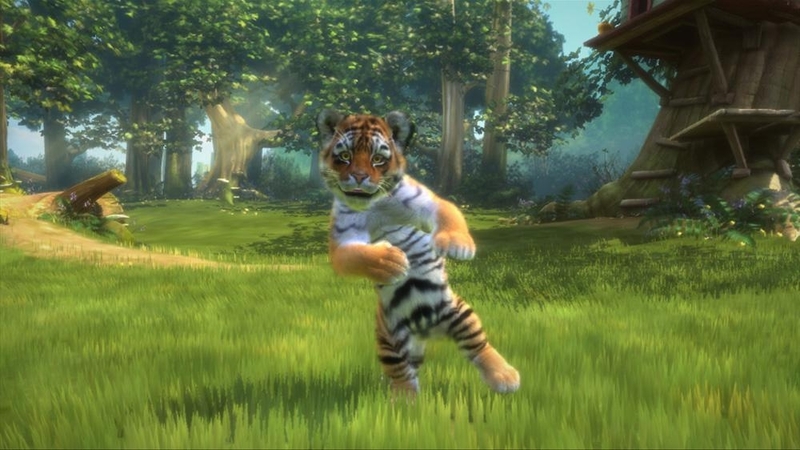 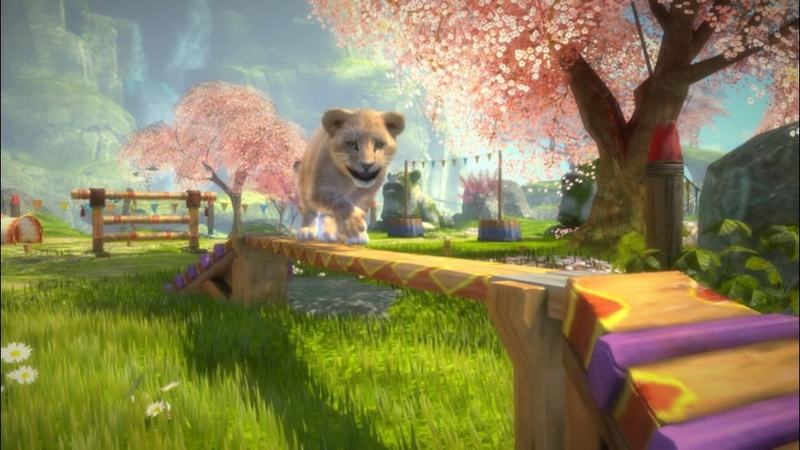 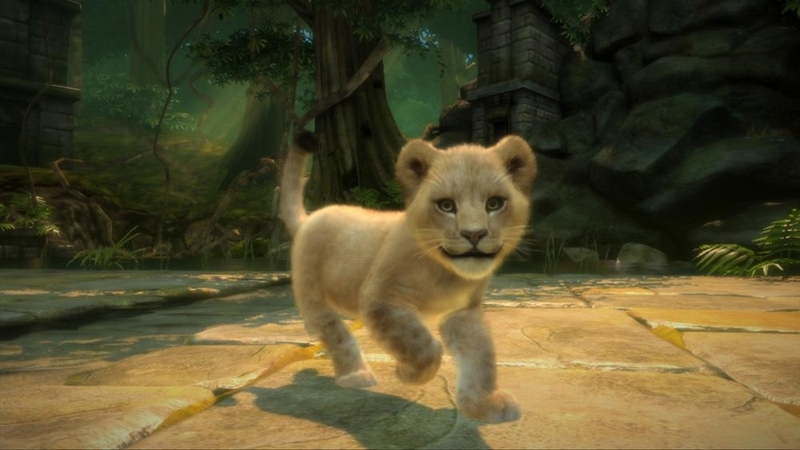 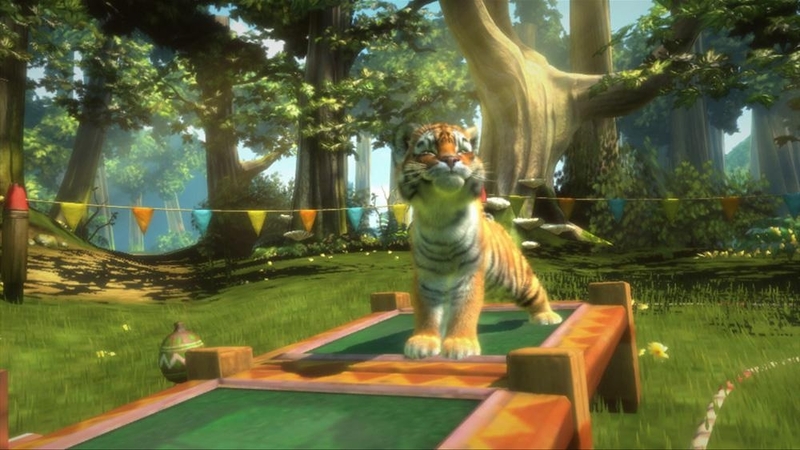 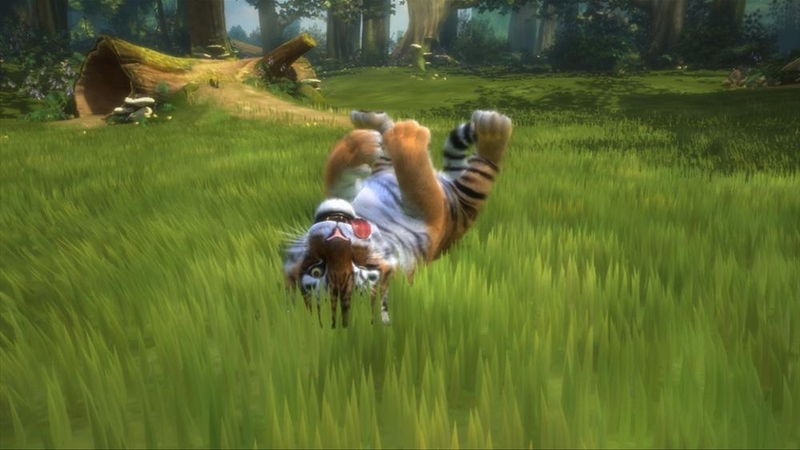 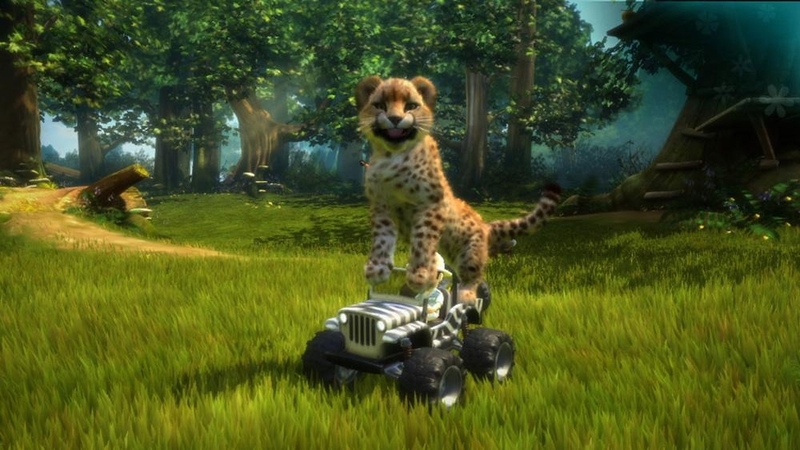 Kinectimals has five different exotic animals to choose from, each one of them more adorable than the next. 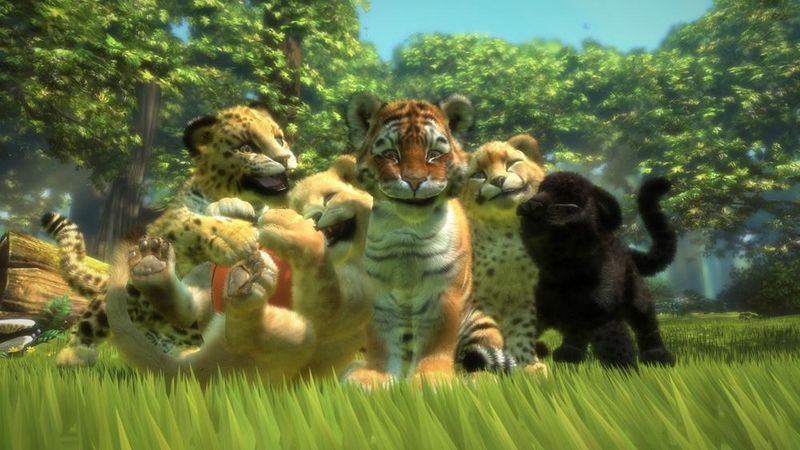 Teach them commands, play with your animal and compete in contests. 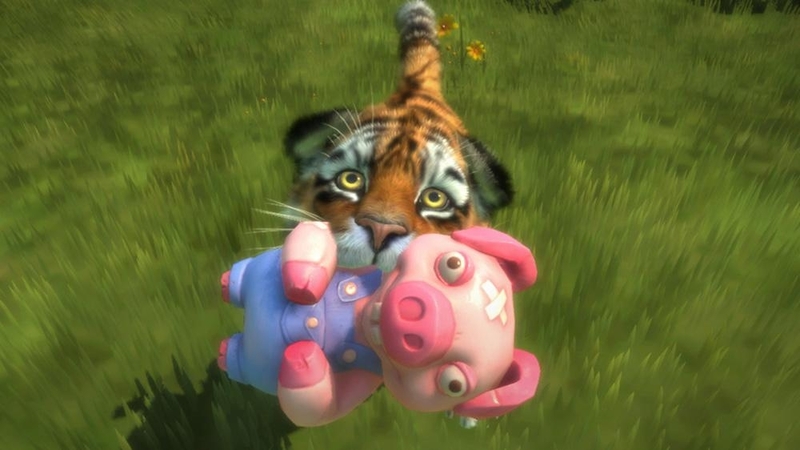 This is the beginning of a wonderful and lasting friendship.